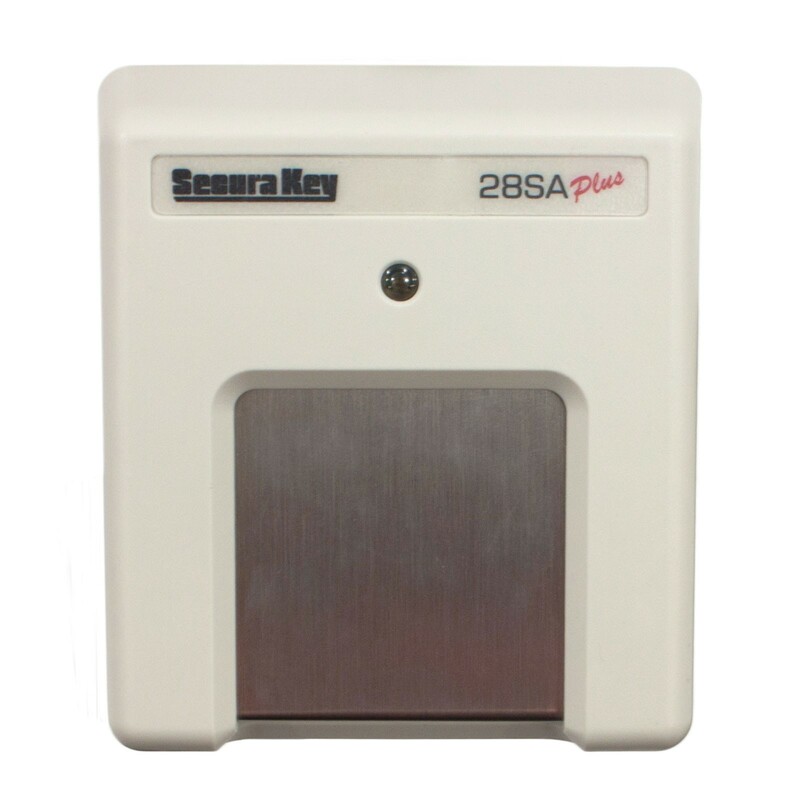 Gain access control over your facility with the Secuakey 28SA Plus / 28SA SMP Touchcard Access Control Unit! This unit is easy to install, weather protected, and can accommodate up to 65,000 users. Perfect for both stand alone and multi-door applications! 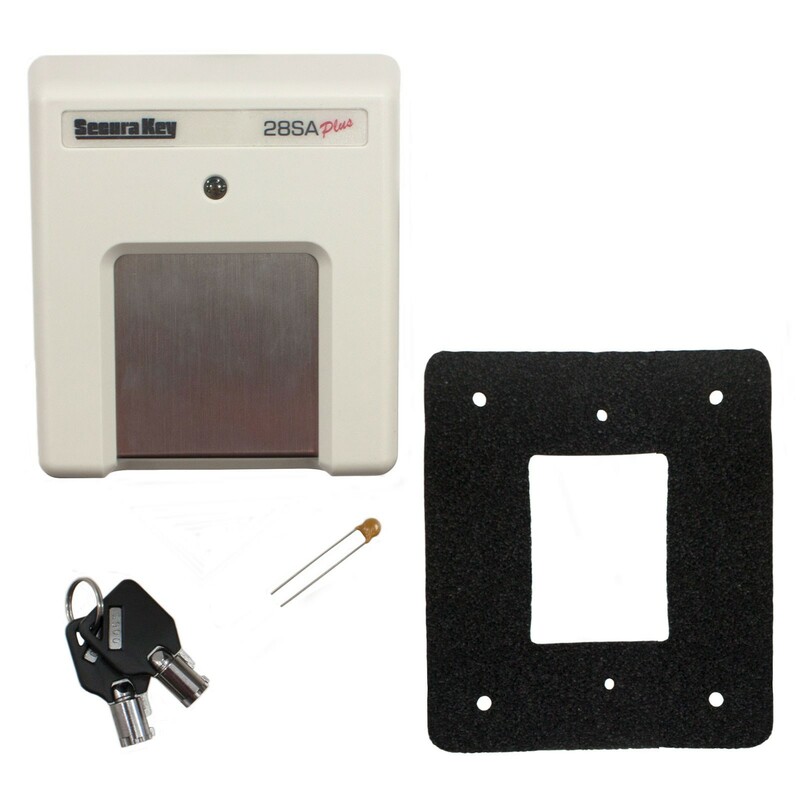 The ENTRACOMP® Secuakey 28SA-Plus is an easy-use card access control unit for single or multi-door applications. To read a card, simply place it on the stainless steel Touchcard™ Reader plate. This patented technology protects the unit from weather and vandalism. Easily set up your unit by programming it with a PC locally or with the use of a modem. Basic programming functions can also be accomplished by using programming cards. Transaction information is stored by the unit and may be downloaded to a PC or printer. Looking to connect multiple card readers together? 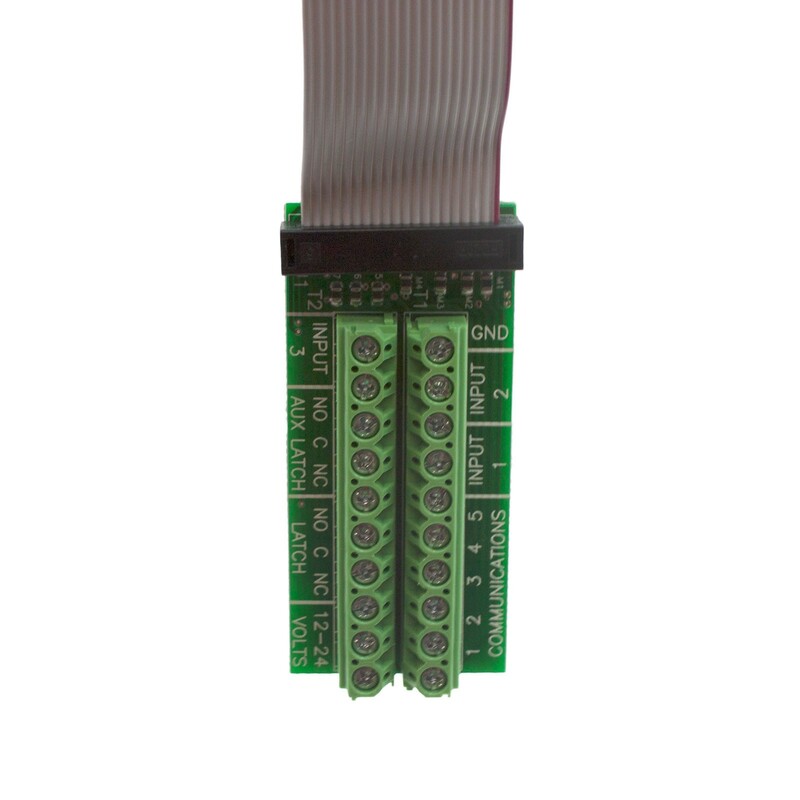 Connect up to 128 28SA-Plus units in a single twisted pair RS-485 network using optional SK-NM485 Modules and SK-NET Software for Windows! A remote reader (SK-029W) may be connected to the 28SA Plus to allow access control in both directions through a single passageway, including true IN/OUT anti-passback capability. 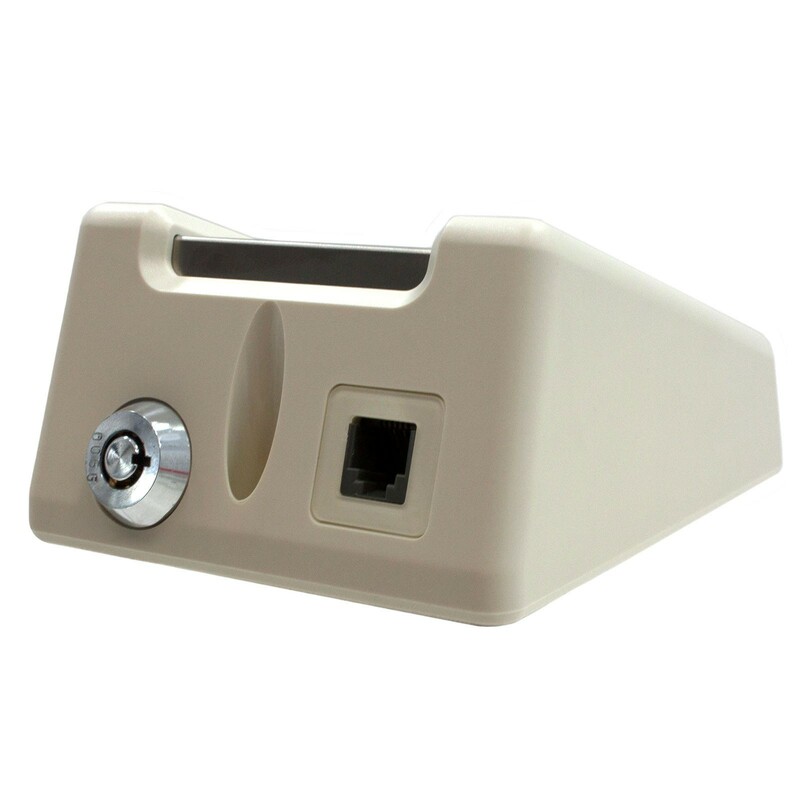 Three inputs are provided which are user programmable as Door Monitor, Tamper Monitor, Remote Inactive, Remote Open, Arming Circuit, Bell, or User Defined. The limited use feature allows cards to be programmed to work for a specified number of uses, days, weeks, or days after the first use, ensuring you have access control over your facility. 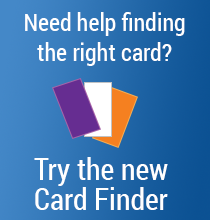 Unique to the 28SA-Plus: The 28SA-Plus has the feature of the 4000 limited use cards (assign up to 500 uses, days or weeks to a card). Also has a 5000 transaction storage (time stamped) the 26SA does not have. The 28SA-Plus has a communications input that allows the connection of a PC, Serial Printer, ANSI-compatible terminal, or a Hayes Compatible Modem. The 28SA-Plus also has three PC-programmable inputs (define as remote-open, door monitor, arming loop, remote inactive, or bell). 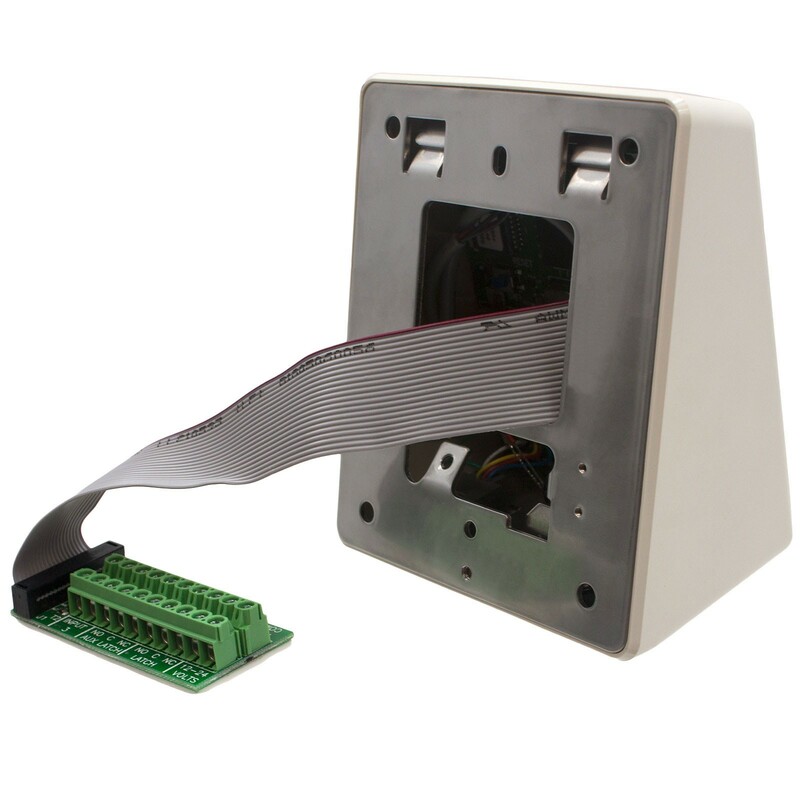 28SA also has a remote reader input, allowing a second reader to control the same door from another location. 28SA-Plus has up to 15 programmable Time Zones, 32 holidays and automatic DST, allowing specific access schedules to be assigned to cards, and has a Door Zone, allowing a door-open schedule to be assigned to the reader.